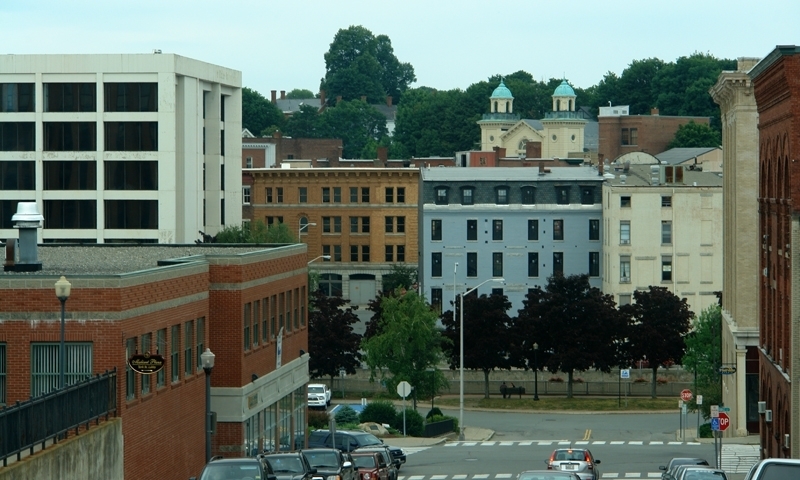 Bangor is the major cultural and commercial center for the northern and eastern counties of Maine. Residents and visitors enjoy the arts, shopping, outdoor recreation, sightseeing, and dining in this city of 31,500. Bangor is located along the shores of the Penobscot River, close to the geographic center of the state. The Bangor International Airport is a gateway to major US cities and welcomes travelers destined for Maine and other locations. 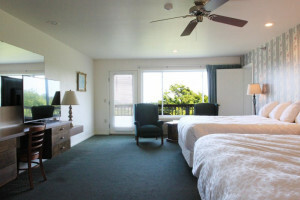 As such, Bangor has ample experience providing services to travelers, and offers a broad range of accommodations and dining options. Golfing, museums, art shows, music and theatre events, shopping malls, and a casino draw visitors to Bangor. This attractive river city is a destination for cruise ships that travel the Penobscot River and presents the annual American Folk Festival. The Bangor Symphony Orchestra, the Penobscot Theatre, and the Children’s Discovery Museum are just three of the attractions of Bangor’s active arts and cultural community. The quiet of the Bangor Forest appeals to walkers and bicyclers. 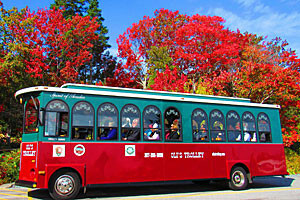 Acadia National Park and Baxter State Park are easy day trips from Bangor. 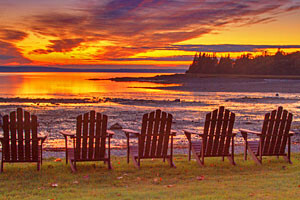 Bangor is just 50 miles from Bar Harbor. The route takes travelers over the bridge to Brewer, Bangor’s sister city, and onto US-1 to Ellsworth. The road to Bar Harbor leaves US-1 at Ellsworth and picks up ME-3 E to Trenton. 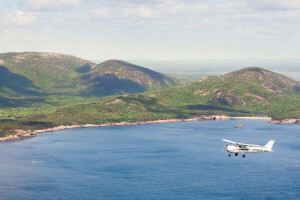 From Trenton ME-3 E crosses over the breathtaking Mount Desert Narrows to Mount Desert Island, and continues on to Bar Harbor.